Based on the Emmy-winning PBS Kids show “PEG + CAT,” this totally awesome musical features wild comedy, countless favorite songs from the show, and Peg’s super coolest pal Ramone. When Peg’s mom asks Peg and Cat to mail some really important letters, they come face to face with a really big dog. To solve it, they’ll need math—bar graphs, size comparison, position words, fair sharing, and a whole lot of counting. They’ll also need to count on each other, and the audience too, for their problem to be solved. 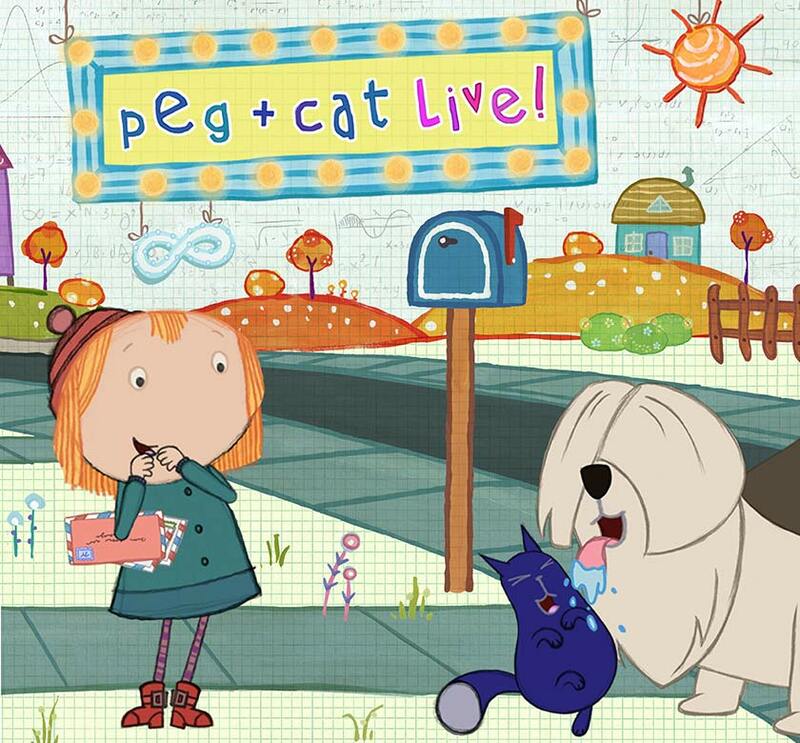 CAPA presents PEG + CAT LIVE! at the Davidson Theatre (77 S. High St.) on Saturday, March 2, at 1 pm. 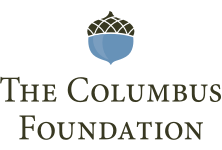 Tickets are $36.50 and $51.50 and can be purchased in-person at the CAPA Ticket Center (39 E. State St.), online at www.capa.com, or by phone at (614) 469-0939 or (800) 745-3000.